Bisma Bibi, 19, and Naheed Bibi, 17, were killed by their two cousins on Sunday night when they returned home after meeting the two boys, said Jamaldin Wali, police spokesperson for Sadiqabad district where the crime took place. 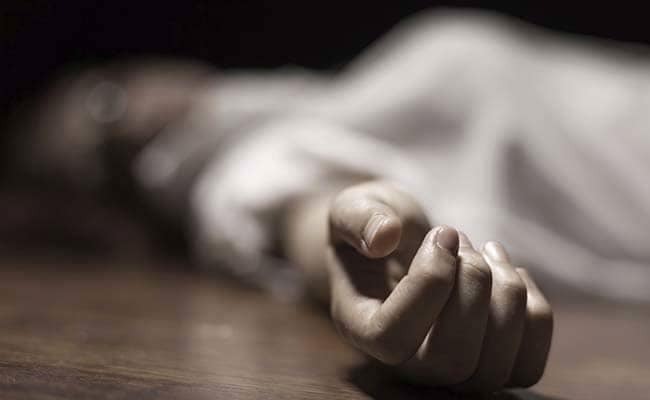 Two teenaged sisters were strangled to death by their cousins for allegedly meeting boys in a fresh case of dishonour killing in Pakistan, the police said on Monday. The two accused were waiting for the sisters near their house and later strangled them. "They died on the spot," Wali told Efe news, adding that it was a case of dishonour killing and that the accused had been arrested. Dishonour crimes are very common in South Asia and often involve men killing women they believe had brought disrepute to the family name. So far this year, 938 women and men have been victims of dishonour killings in the country, according to the non-profit Human Rights Commission of Pakistan. The non-profit had also warned that unofficially the numbers might be much higher. In 2016, the Pakistani government had passed a law prohibiting pardons to relatives of victims in such crimes, a legal loophole through which many men would earlier escape punishment after killing a woman, generally a sister or a wife. However, human rights groups and activists warn that the law has been mostly ineffective in curbing these crimes.